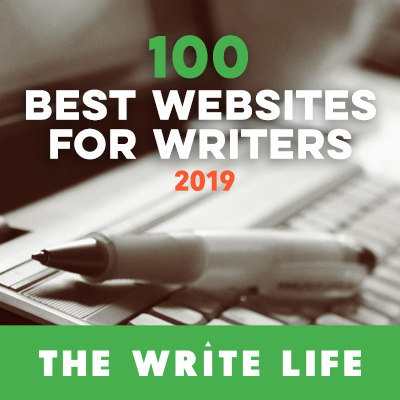 I wanted to create a place online where I compiled all the free training for authors I have created for you on writing, self-publishing, book marketing, and growing a business. And you’ve found it! Yay! 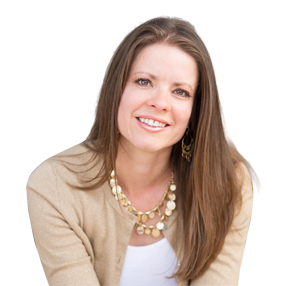 You can go through the free training below on your own or if you would like more personalized help, I also have a group coaching program, Author Audience Academy. You can find out more about it here. 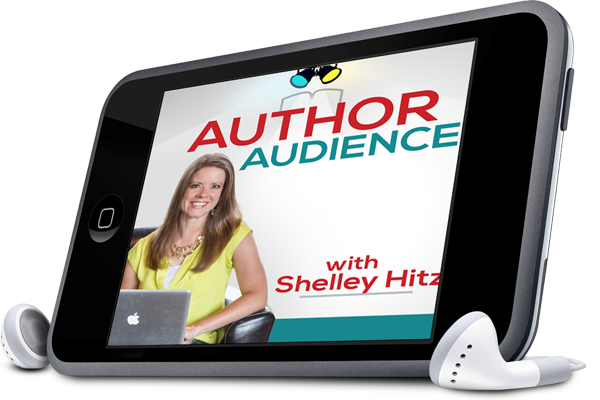 Now, on to the free training for authors. Here’s the list. You can attend one of my webinars below. Are you in the process of writing your book? 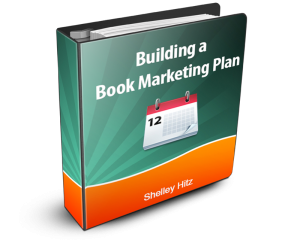 Do you have a published book and want to learn how to sell more books? Join my live broadcasts on Facebook Live. My book and course, Procrastination to Publication, will teach you how to write and publish a short Kindle eBook in as little as 7 days. 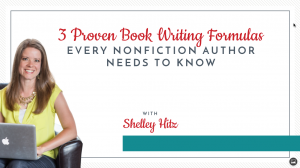 AND, when you post a review for my podcast on iTunes and send a screenshot to contact (at) shelleyhitz.com, I will send you my Procrastination to Publication training for free. This is a $47 value. Enjoy! I love sharing what I’m learning with you.